When readers want financial advice (and who doesnt these days? ), they turn to experts such as Russ Crosson, CEO of Ron Blue & Co., the highly successful Christian-based financial planning advisory firm. 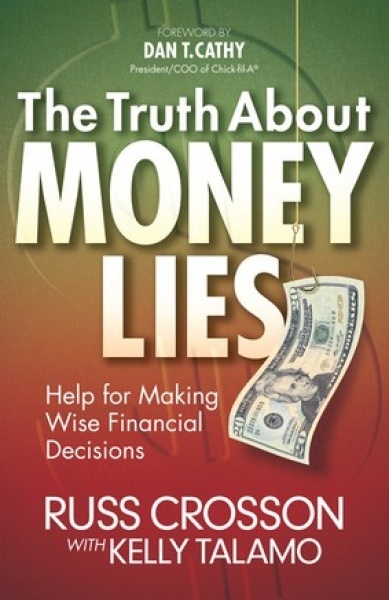 Readers will be better equipped to manage money, make informed financial decisions, and use their money wisely as they replace the common money lies theyve been taught with the truth of the Bible.